Large Teardrops Mint Green. 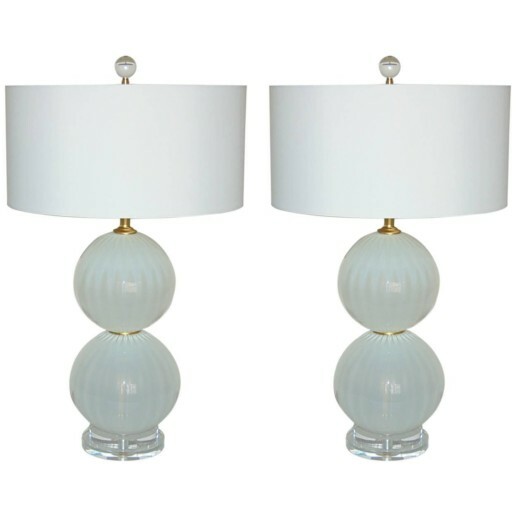 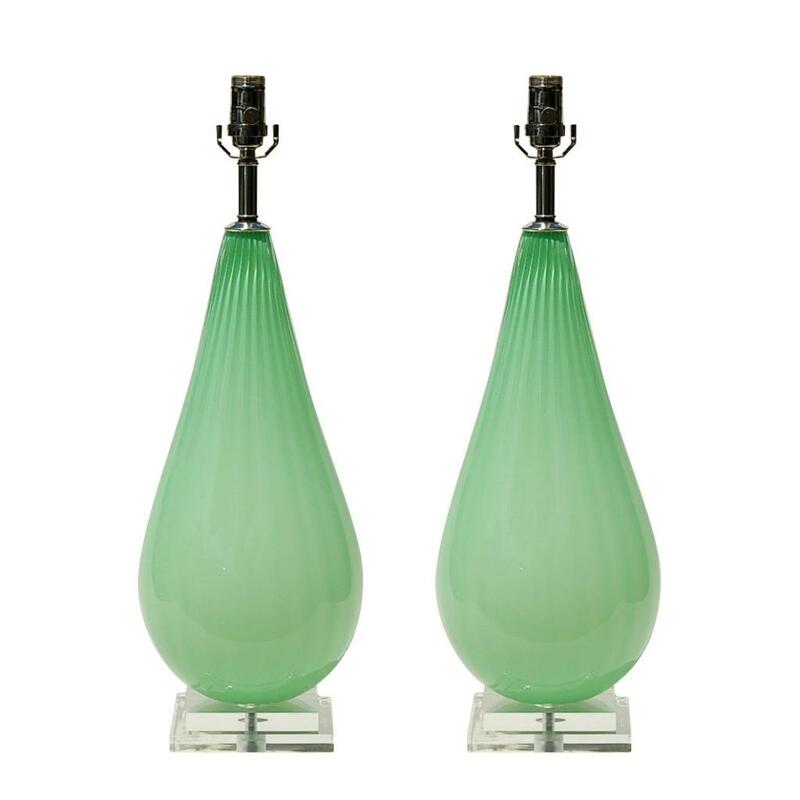 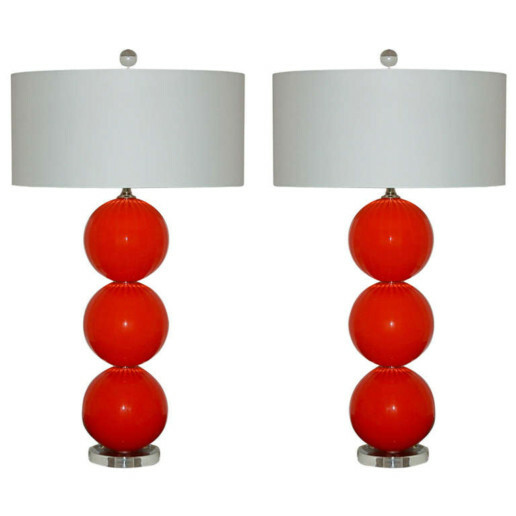 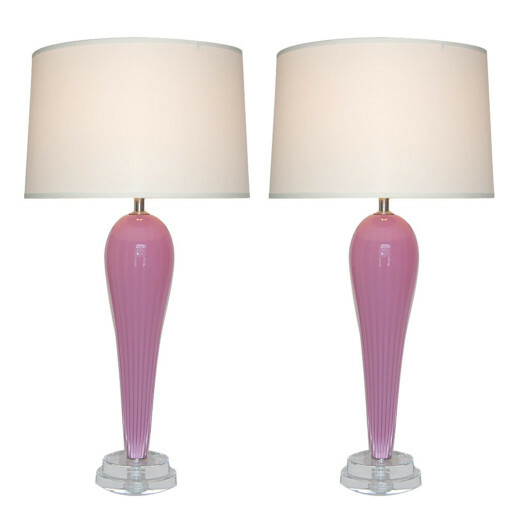 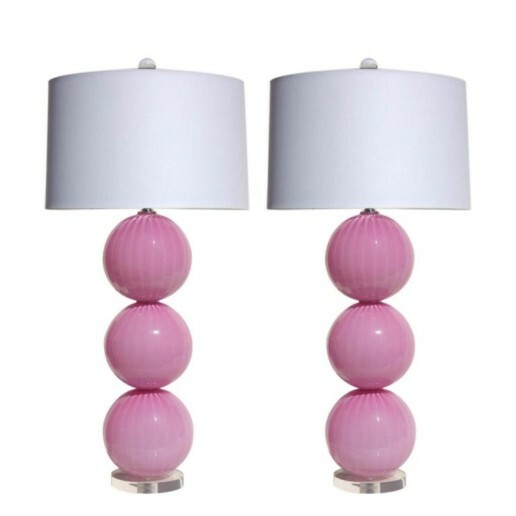 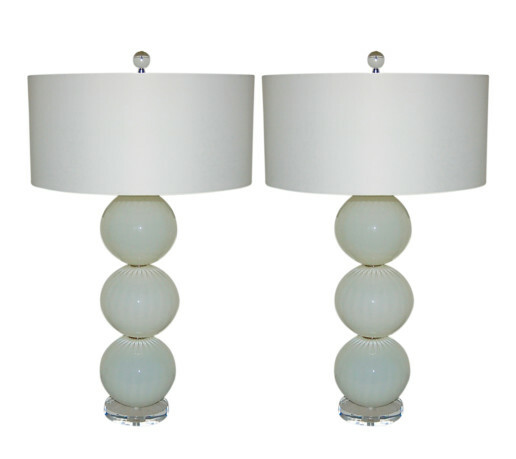 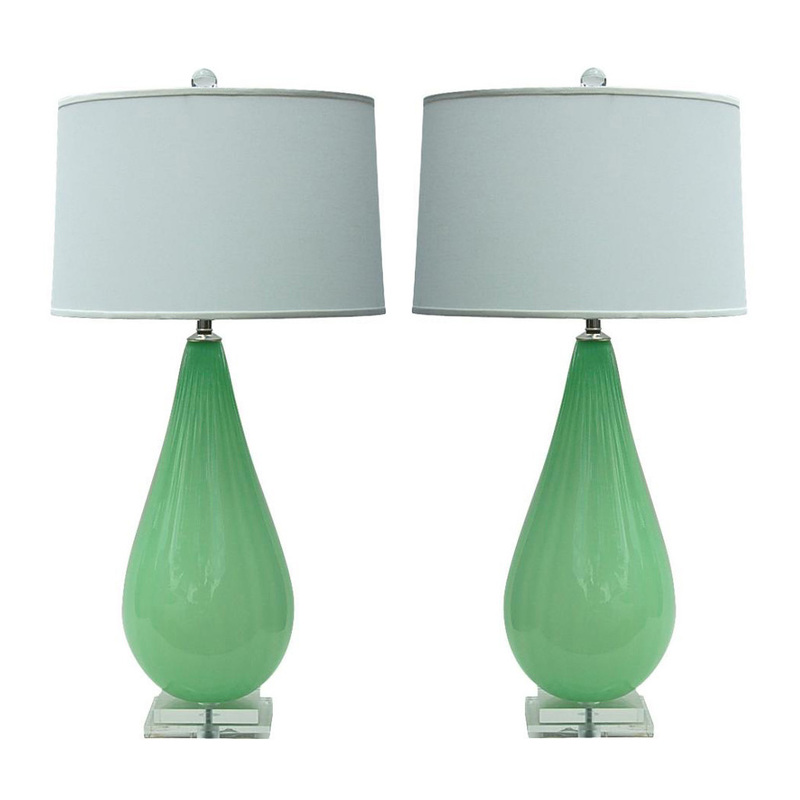 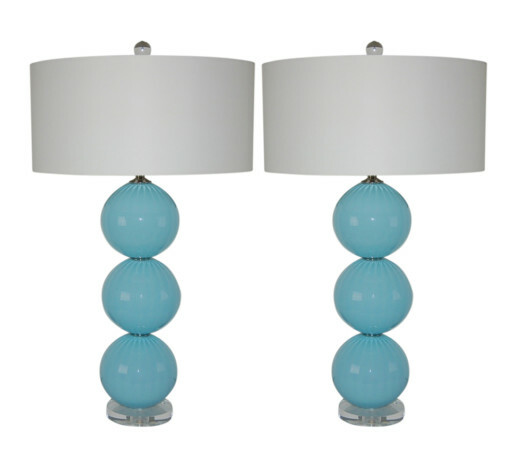 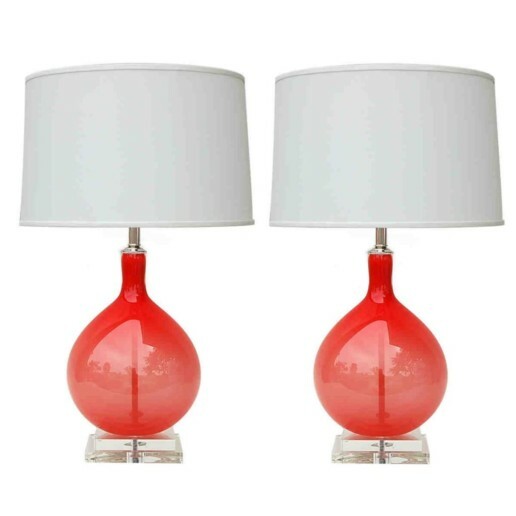 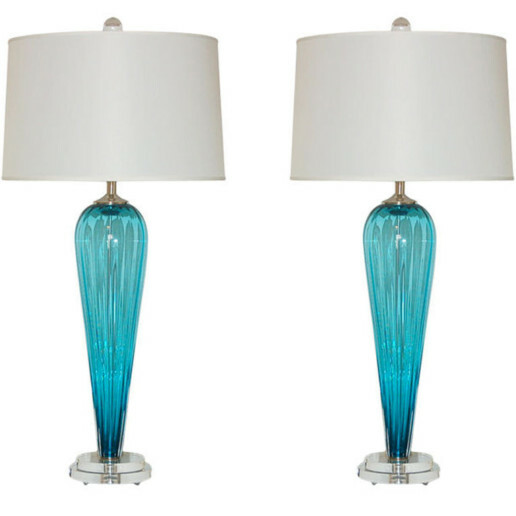 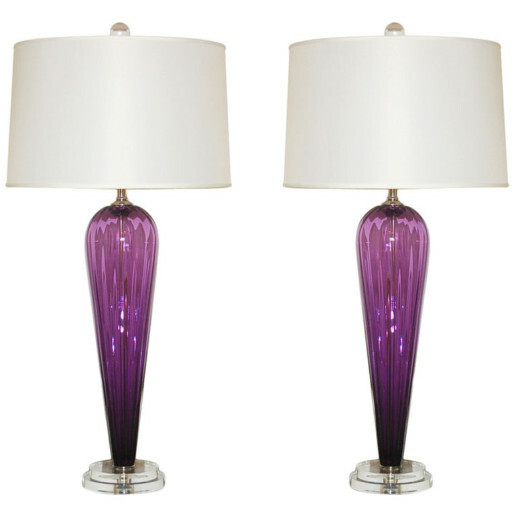 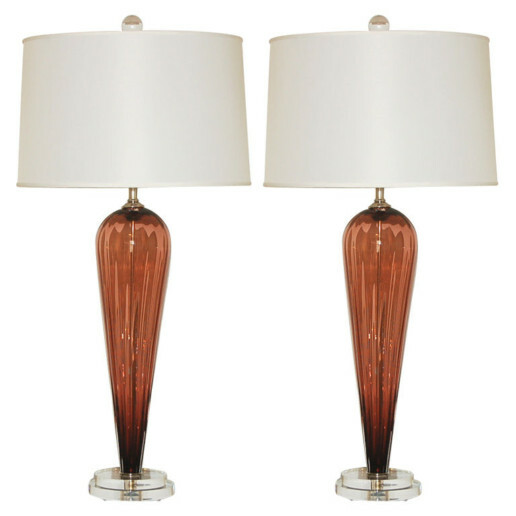 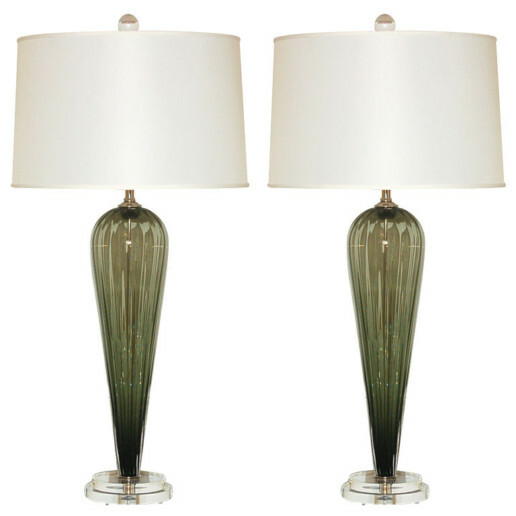 Matched pair of hand blown glass table lamps by Joe Cariati in MINT GREEN. 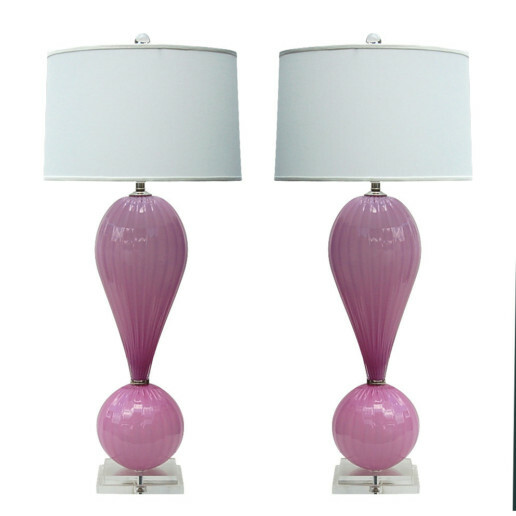 Each piece hand signed and year dated by the artist.